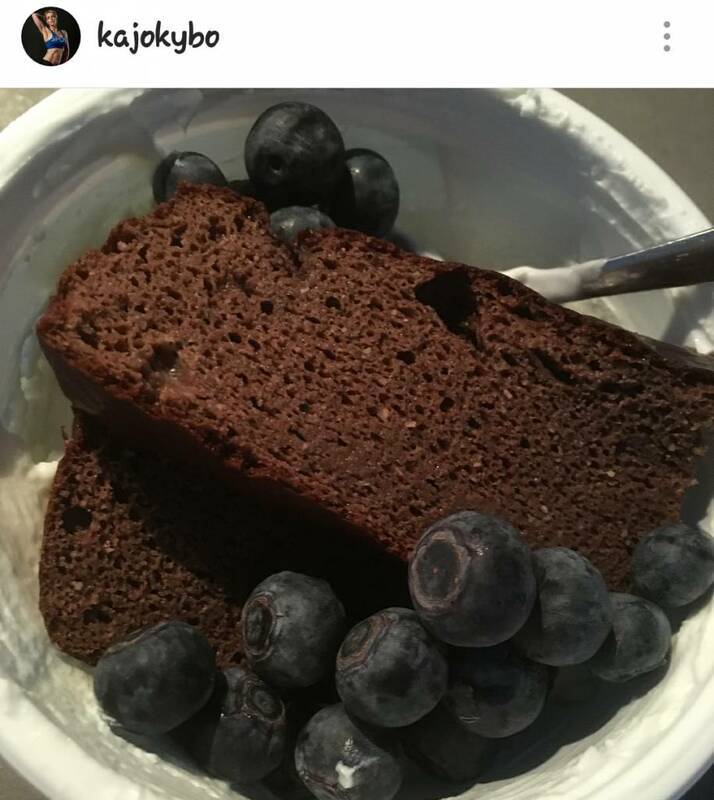 A recipe from Kajokybo that we received via instagram. She has included Greensweet Erythritol. Bake mold with baking paper. First puree the courgette well then the rest of the ingredients. Mix well and pour into the baking tin. Then the oven for 40 min. Tip: Delicious with cottage cheese and blueberries.